Dell’s commercial devices also offer additional security and optional multi-factor authentication options. 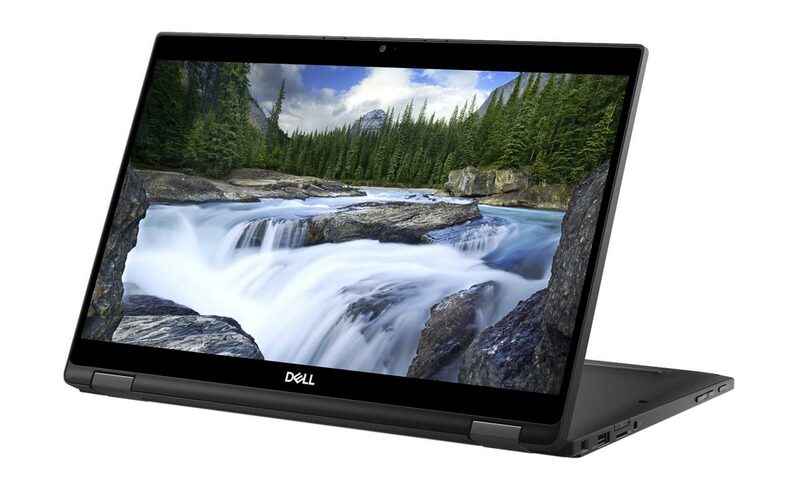 We’re not done with CES 2018 by a long shot and have another announcement from Dell, this time with regards to their Dell Latitude lineup focused on business use. 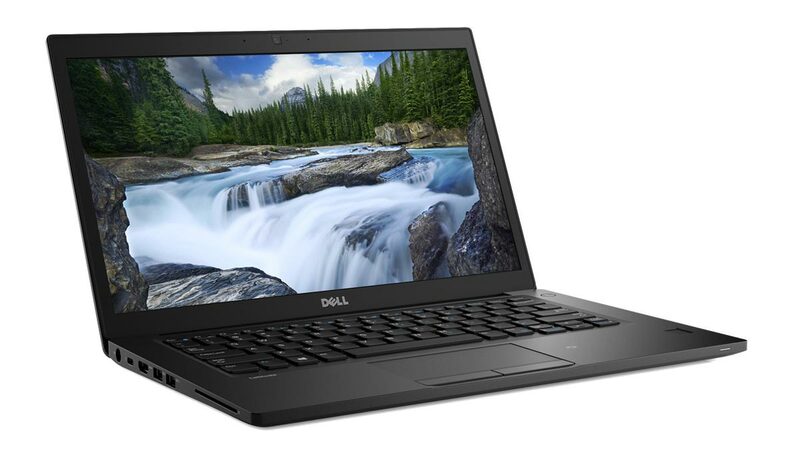 The refreshed Dell Latitude notebooks and 2-in-1s introduced at CES are faster, more functional, and even smaller than their previous iterations. When it comes to business, increased productivity is the name of the game. The new Latitude devices are available with new 8th Gen Intel Core vPro 15W dual-core and quad-core processors. During benchmark tests using SYSmark 2014, the new Latitude 7390 2-in-1 saw a 72% performance increase over the previous 7th Gen processor models. 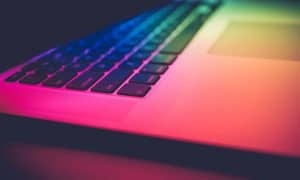 Dell’s commercial devices also offer additional security and optional multi-factor authentication options. The company has also added more functionality including a Super Low Power (SLP) display in the Latitude 7490 notebook which requires 50% of the power required to run a standard FHD display. Less power means more battery life and the 7490 should get up to 22 hours with the new SLP display — more than 5 hours extra battery over a standard Full HD display. 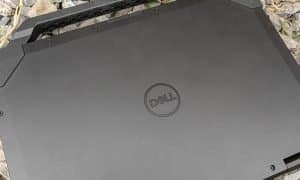 Dell is also introducing new WiFi technology called Active Steering Antenna that chooses from four different radio wave patterns to find the optimal connection. Let’s take a quick peek at what the Dell Latitude lineup has to offer business users this year. The Dell Latitude 5290 2-in-1. Commercial detachable designed for on-the-go professionals seeking an optimal blend of mobility and productivity. 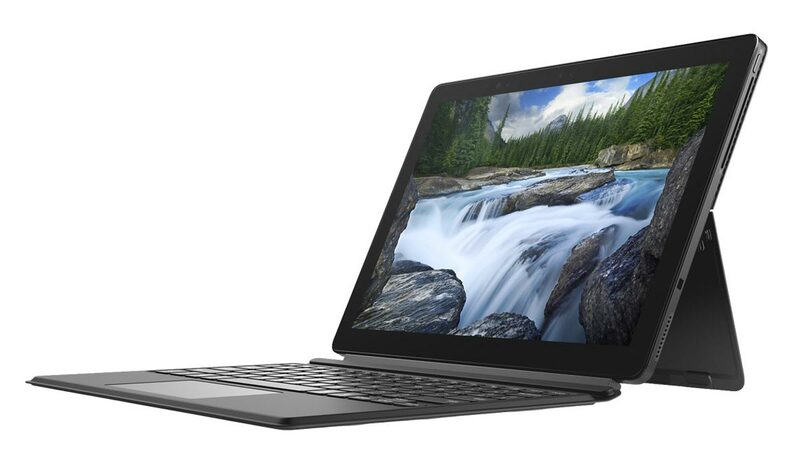 The Latitude 5290 2-in-1 starts at $899USD. The Dell Latitude 5590 Notebook. Dell’s most feature-rich, versatile and productive commercial notebooks. 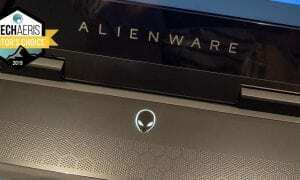 Infrared camera enables Windows Hello logon using facial recognition. The Latitude 5290/5490/5590 models start at $779USD. Premium business-class Ultrabook™ delivering elite mobile productivity. Active Steering Antenna delivers up to 155% throughput enhancement when connected to WiFi. The Latitude 7290/7390/7490 notebooks start at $1049USD. Designed for on-the-go workers who require all the features and productivity of a notebook but desire the collaborative experience of a convertible. The Latitude 7390 2-in-1 starts at $1149USD. 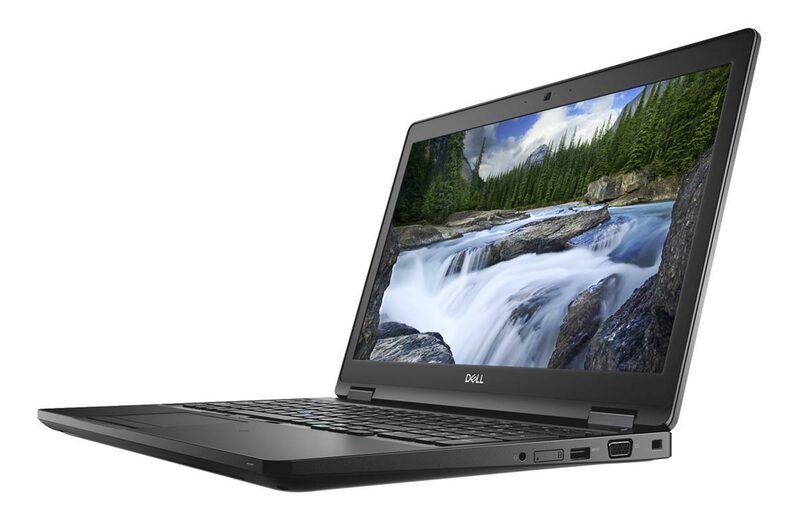 All refreshed Dell Latitude models are available starting today on Dell’s website. 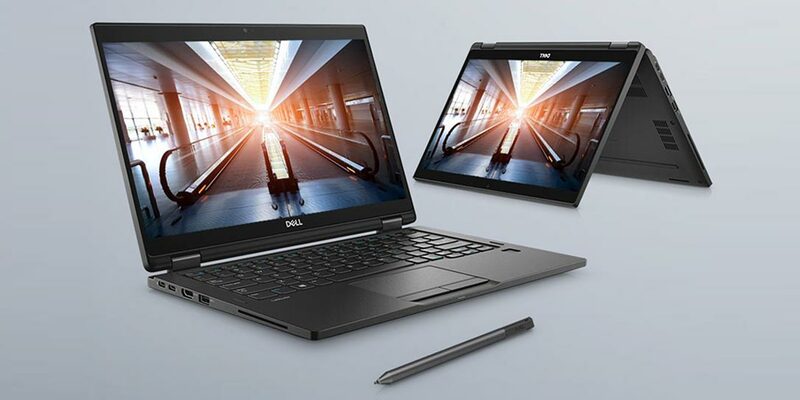 What do you think of the updated Dell Latitude notebooks and 2-in-1s? Let us know in the comments below or on Google+, Twitter, or Facebook.